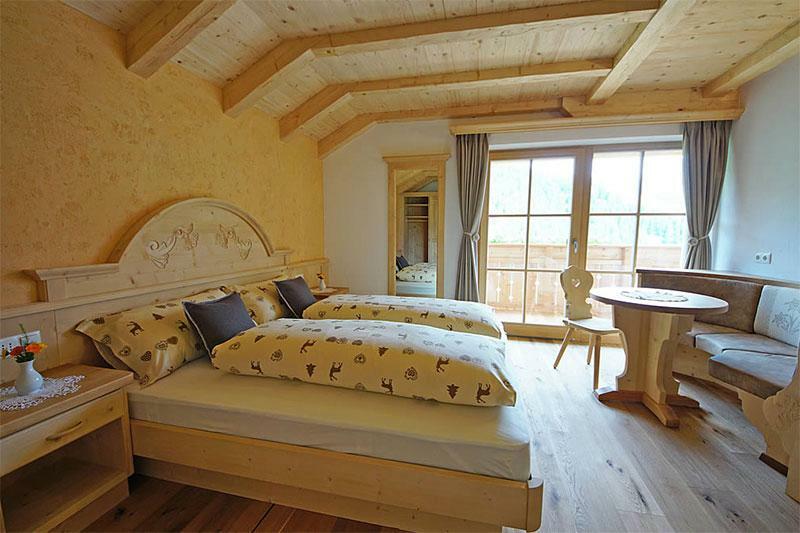 To enjoy an unforgettable holiday in Val Badia, our agritourism in La Val provides the right solution. 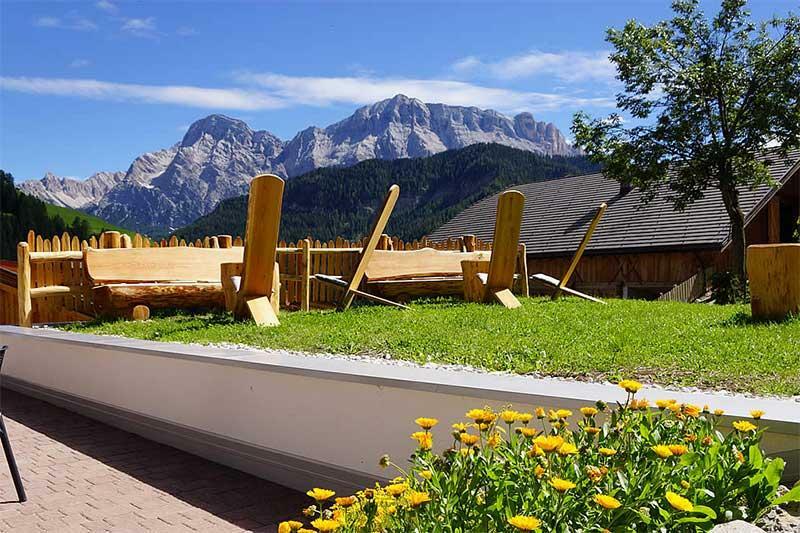 Completely renovated in 2016, the agritourism Sovi offers rooms with half board in a tranquil and panoramic village in Alta Badia. 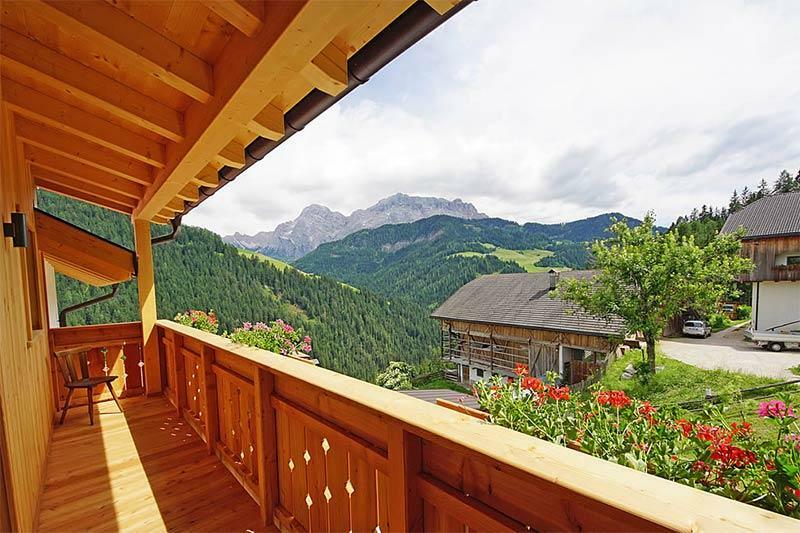 You will be welcomed to a warm and friendly atmosphere with a view of the breath-taking mountains Piz das Nü and Sas dla Crusc. 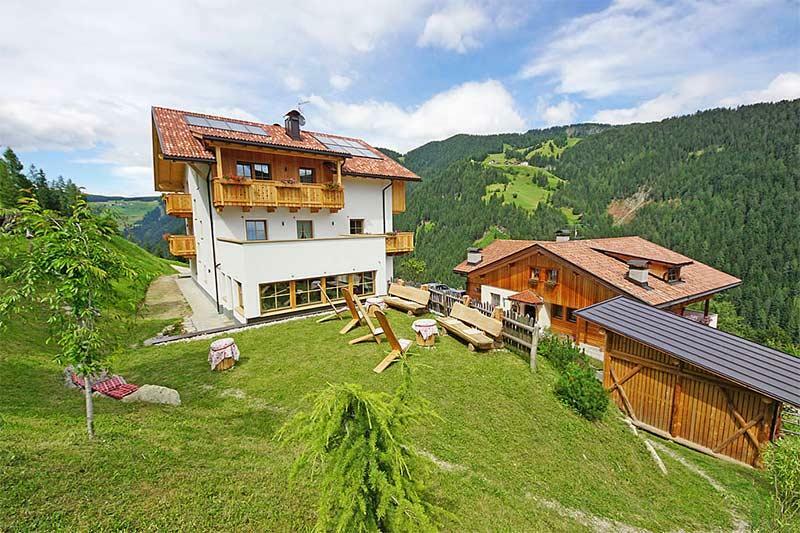 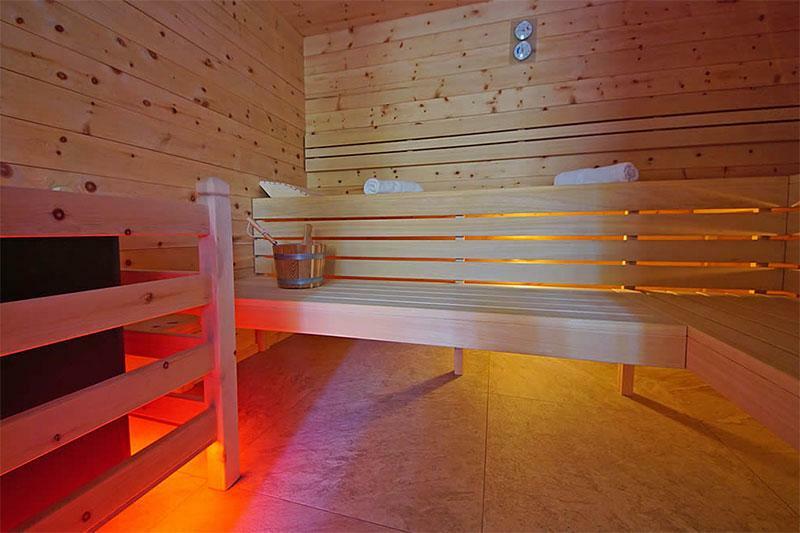 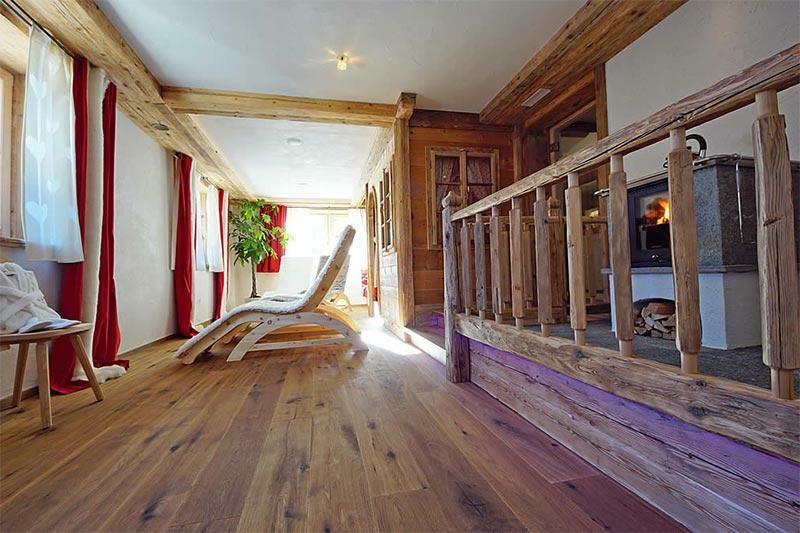 Just a few kilometres from the village of La Valle and close to the skiing resorts of Alta Badia and Plan de Corones, what awaits you is a holiday full of sport, nature, Ladin specialities and lots of fun. 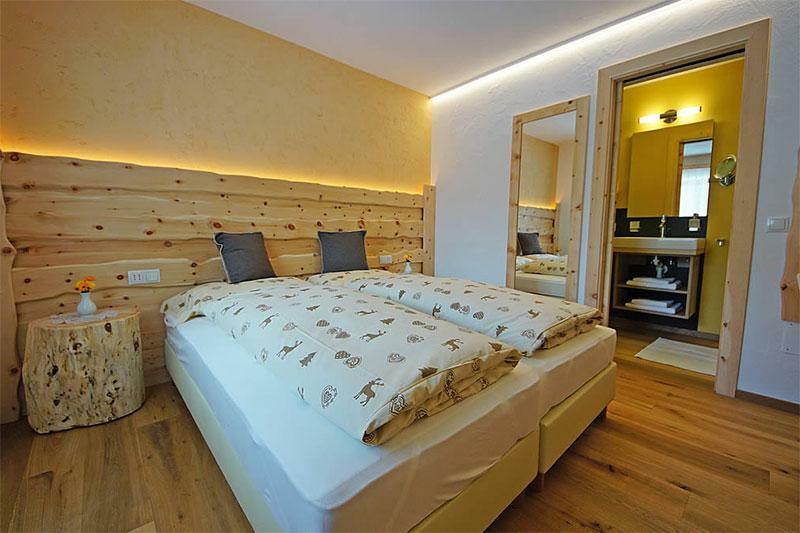 We can guarantee you the ideal stay for those who wish to immerse themselves amidst the Dolomites, who want to loosen the shackles of everyday life and treat themselves to a period of rest, and we would be delighted to welcome you as guests and bid adieu as friends. 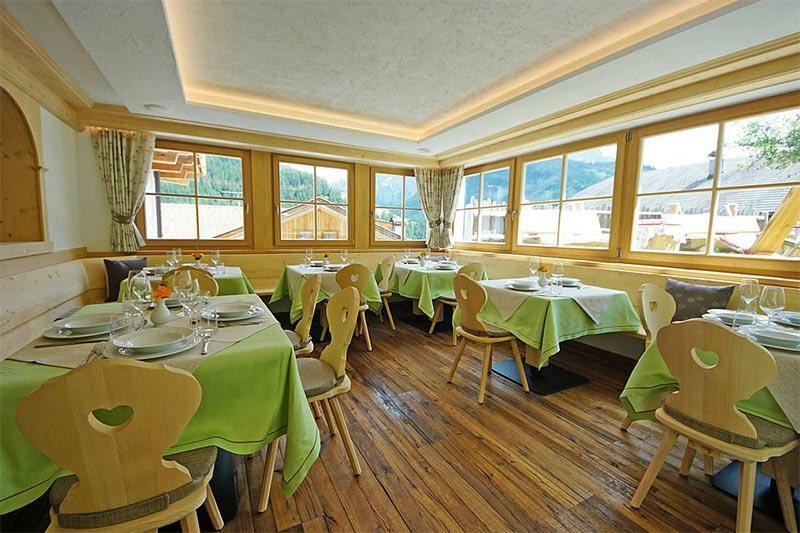 Giovanni with his wife Edith, nan Pia and the four children Patrizia, Elisabeth, Lorenz and Moritz await you. 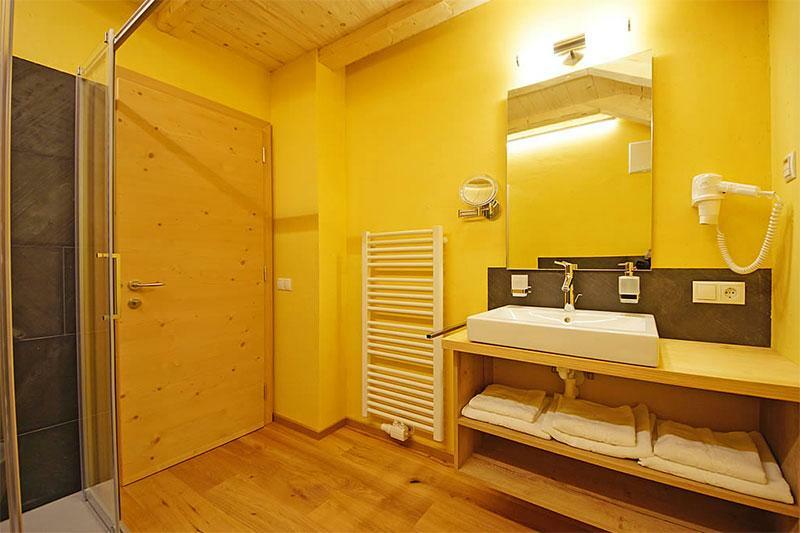 Our house offers you comfortable and tastefull equiped apartments for 4 to 9 persons.